Home BOLLYWOOD Is Inside Edge Coming Close To Reality? 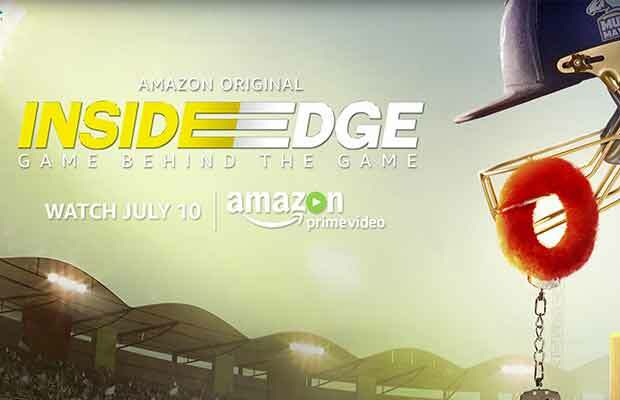 Inside Edge, Amazon’s first Indian original showcases what goes on behind the well kept secretive side of the game of cricket. The tale depicted through a web series throws light on various facets like greed, ambition, corruption and of course, the cricket that is played in the league called Powerplay. The story thrives on the journey of the players caught in between passion, courage, and love. Embedded with aspects like drugs, s*x, spot fixing, the story cans the fictional lives of the players of cricket and the players of the game, behind the game. While the show depicts the tale through fictional characters and plot, threads could be drawn close to reality. Inside edge helmed by Excel Entertainment and Amazon Prime Video join hands to venture in the digital age of VOD. The one of its kind attempt in India is set to release on the digital platform on 10th July 2017. Previous articleDistributors of Salman Khan’s Tubelight In Tears Due To Loss, Here’s What They Do Next!